Ferndale's Drifter Coffee's new shop on Woodward Heights Boulevard is up and running. Owner Alleah Webb held a soft opening last week and is currently rolling with a limited menu, but she plans to roll out the full menu during a weekend-long grand opening party on Saturday and Sunday. 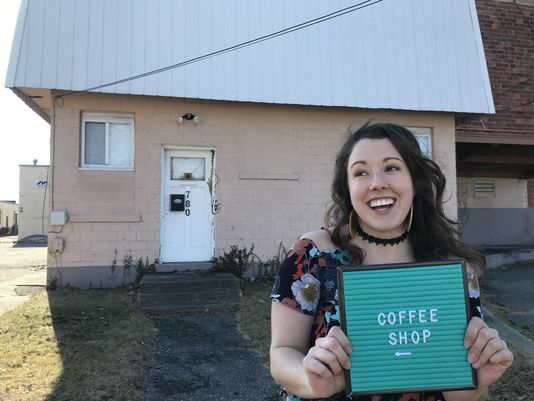 Coffeehouses, bakeries and restaurants top the list of new places open or coming soon to southeast Oakland County. 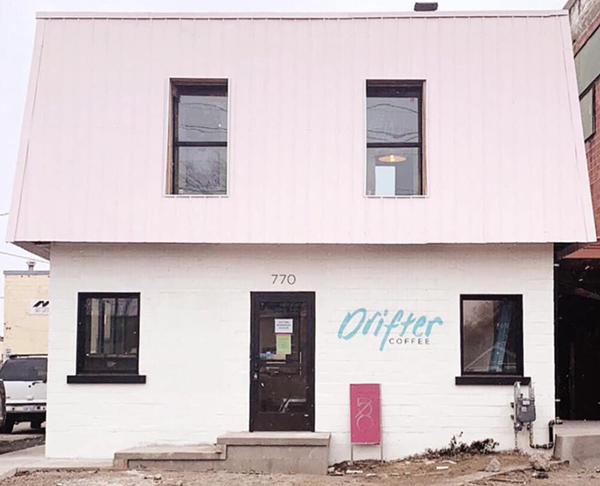 Drifter Coffee is opening its first brick-and-mortar store at 770 Woodward Heights, in the Iron Ridge District in April, said Brooke Gieber, spokesperson for Iron Ridge Holdings LLC. 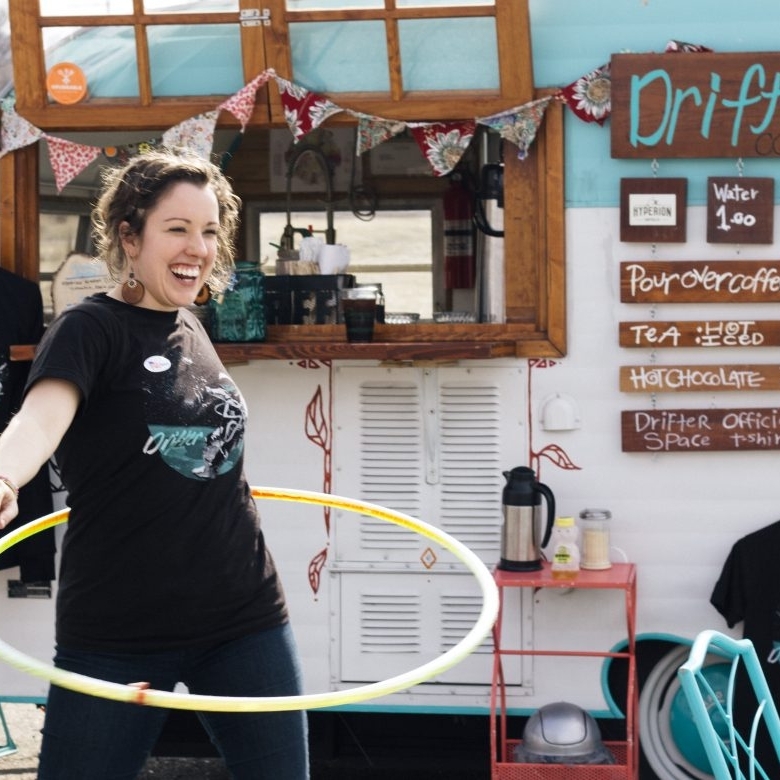 Owner Alleah Webb launched Drifter in 2015 as a mobile “coffee caboose,” housed in a vintage 1971 trailer known for popping up in farmer’s markets, weddings and other events in Detroit. 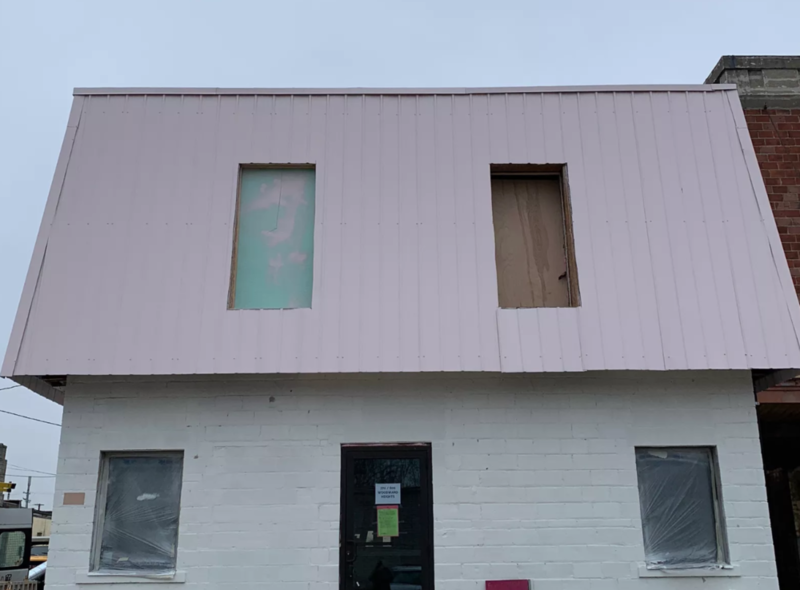 Work is well underway at Drifter Coffee’s new suburban cafe. The wandering trailer cafe founded by Alleah Webb was originally estimated to open last spring, but is now on track for a February debut in Ferndale’s Iron Ridge District development with a second business on board, according to a release. In the revitalization of Detroit, female entrepreneurs make bread and lifelong connections in the food industry and in their communities. In this week's episode, we speak with Alleah Webb. Alleah is the CEO of Drifter Coffee. 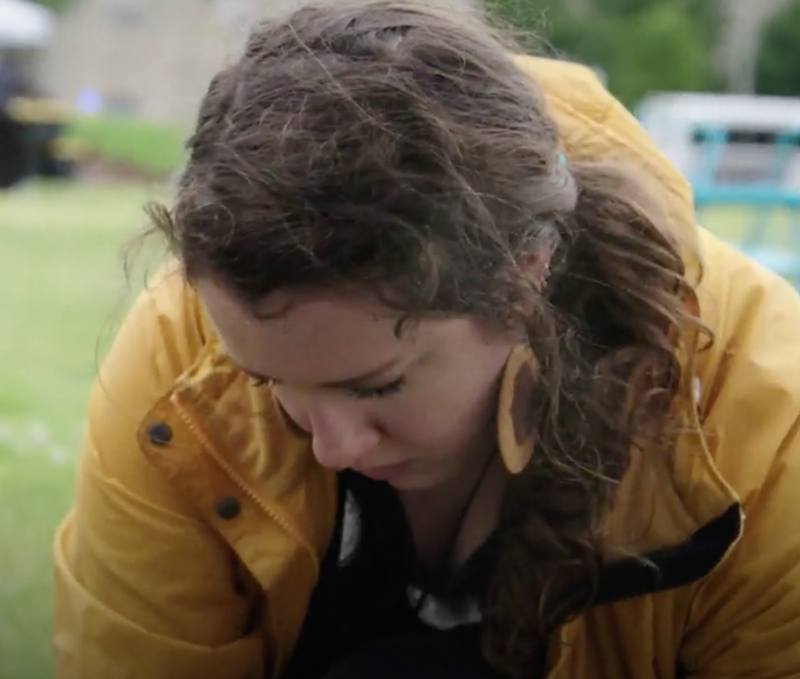 We had an in-depth conversation about Alleah's story and the genesis of Drifter, as well as entrepreneurship, small-business ownership, and coffee! Thanks again to Alleah for coming on the podcast, and thanks to our supporters for keeping us going! The cafe arrives this spring. 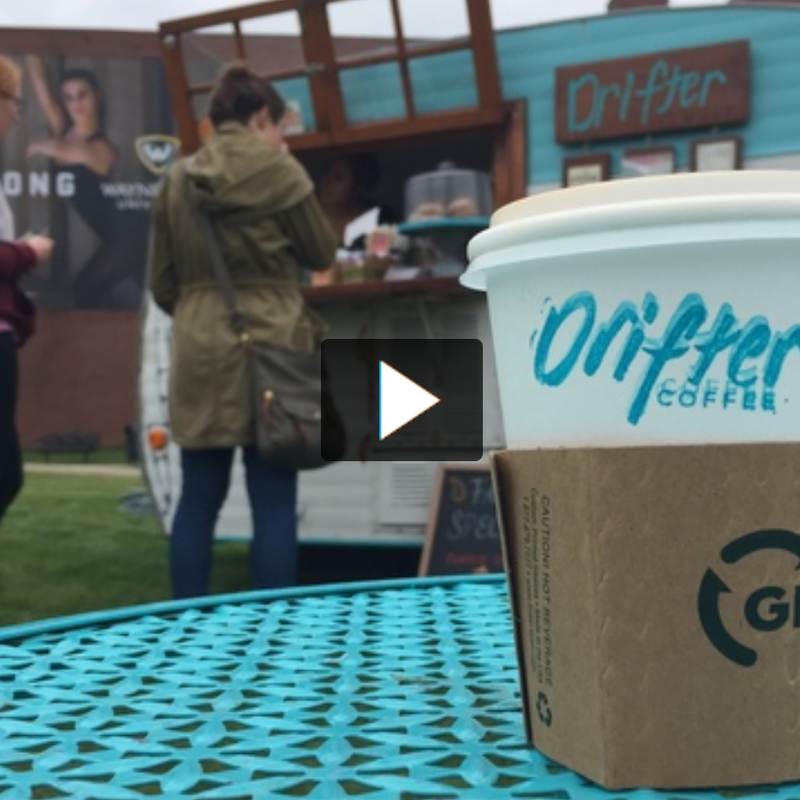 Fans of Drifter Coffee’s mobile trailer will have an easier time finding the brew this spring when owner Alleah Webb sets up a permanent location in Ferndale. A new coffee shop is in the works on Woodward Heights in Ferndale. 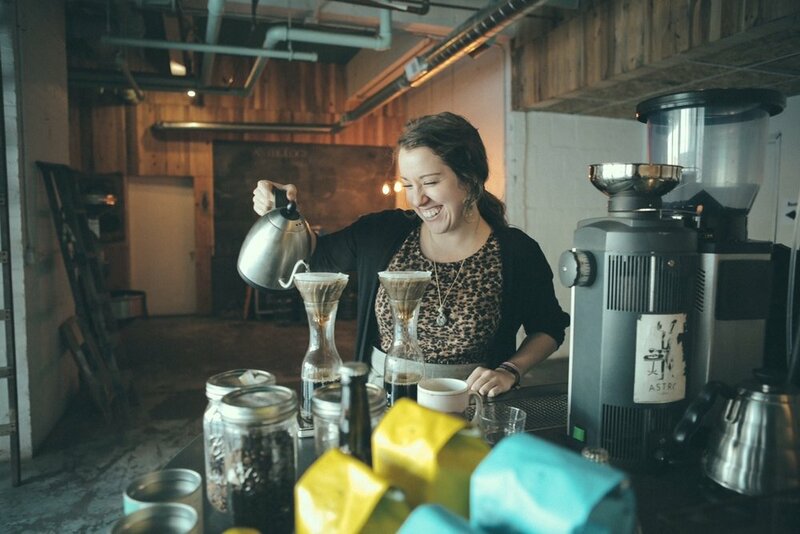 Drifter Coffee - Owner Alleah Webb launched this nomadic coffee caboose in 2015, which drifts around Midtown, Corktown and Downtown serving Michigan-made products from Eli Tea and Hyperion Coffee. A recent announcement of an actual brick and mortar is in the works as well, located at 780 Woodward Heights, Ferndale, MI. Watch for "Eye on Detroit" segments weekdays during "CBS This Morning" at 7 a.m. featuring unique and positive stories from the Motor City. The coffee shop on wheels—the food truck gone fluid. To some, it may seem out of the ordinary, but the concept makes perfect sense. Coffee puts millions of people around in motion every morning, why shouldn’t it, too, be on the move? Particularly in the Motor City. This cute little coffee shop is on wheels and we absolutely love it. Not only do they serve a mean cup of joe, but they also have teas and hot chocolates. You will mostly see the truck in Detroit, but they travel all throughout metro Detroit as well.